Buying toys that twins can share is its own special challenge. Some toys are inherently more shareable than others. When twins have to take turns with their prized possessions, it doesn’t always go well. I’ve lived through my share of conflicts! In fact, the whole top of my refrigerator is full of “toy jail” items. 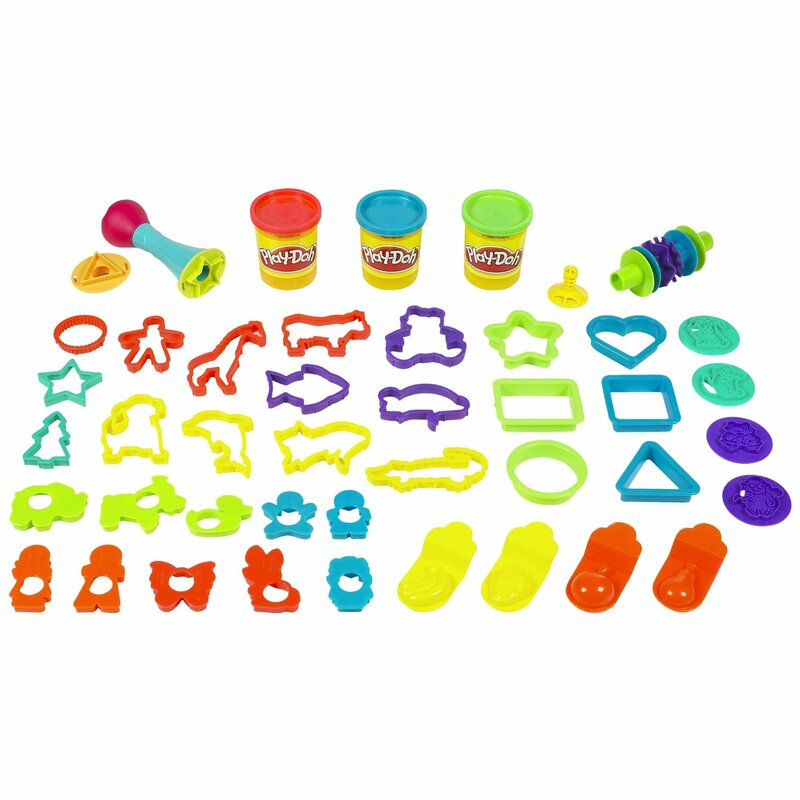 To help you out, I’ve made a list of toys that work really well for twins. You could just buy doubles, but where’s the fun in that? 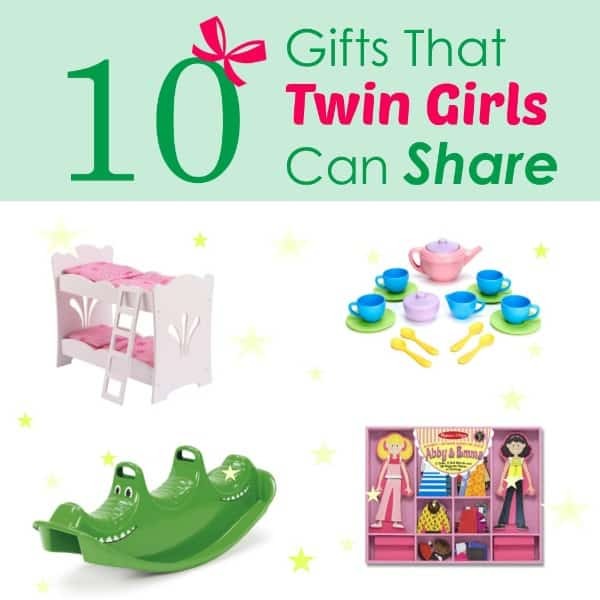 We like to give each twin her own unique gift, keeping shareablily in mind – because you know they’re both going to play with everything once the newness wears off. Also, there are some awesome toys meant for two or more kids to play with together. 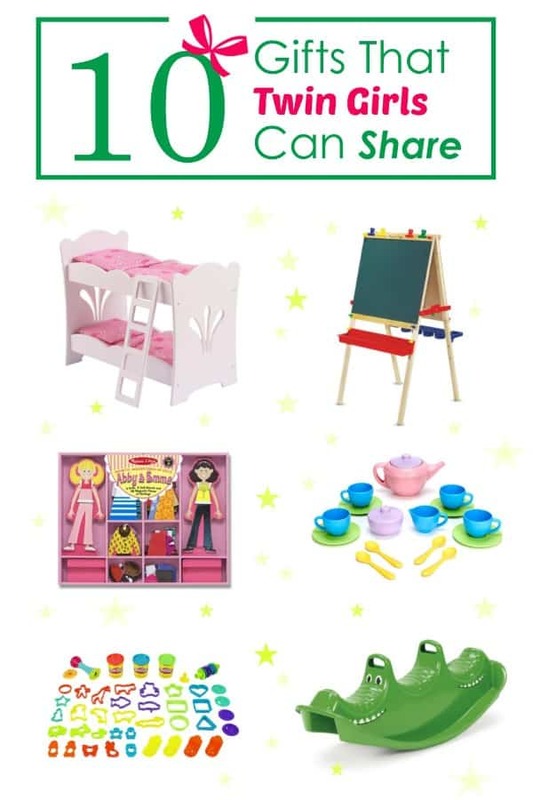 My twin girls are 6, and so this list is for twins ages 2-6. My focus, out of personal experience, is girl-girl twins. 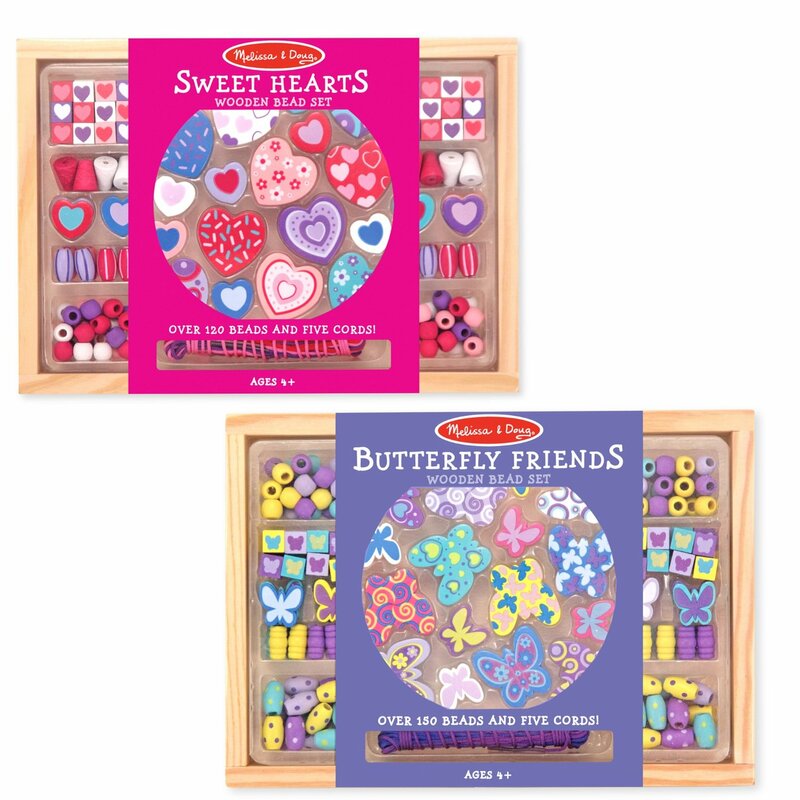 Some of the items are gender neutral and will work just as well for boys. I hope you find the perfect gift here. 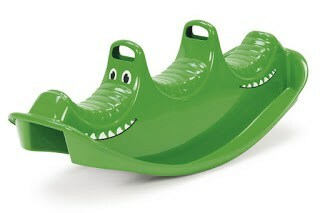 We got one of these Crocodile Rockers the year the girls were 2. They loved it! Liam liked to climb on as well, although we had to remind him to be gentle and calm (he’s 3 years older). 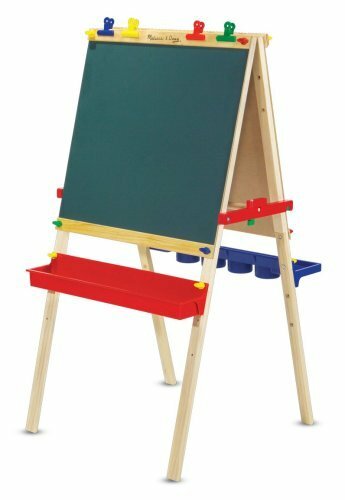 I couldn’t find our exact easel, but this Melissa & Doug Deluxe Standing Easel is similar. I love that it holds a roll of paper, too. You can see how an easel is a great choice for two kids. 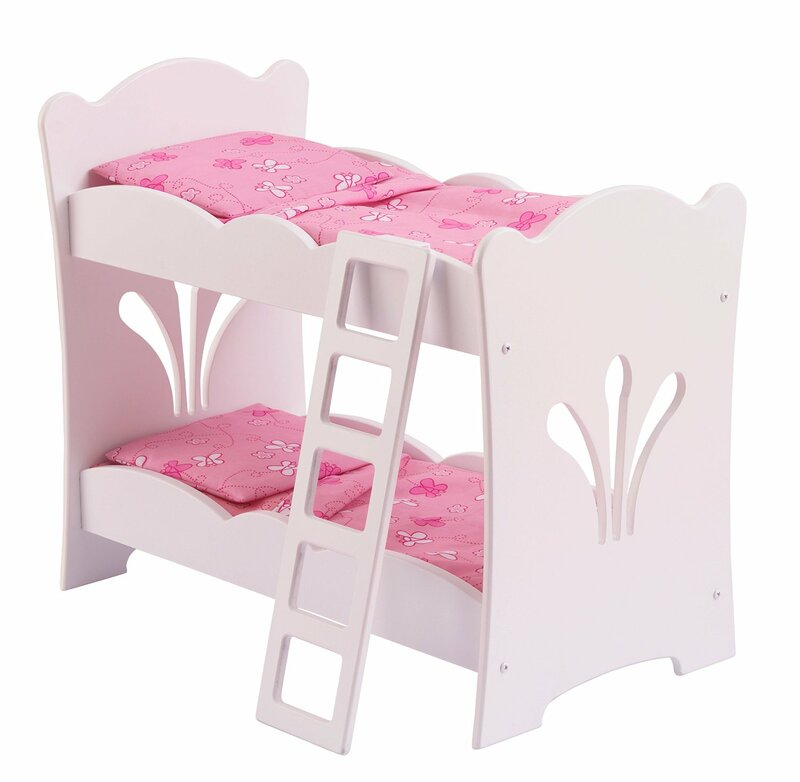 Another favorite here is this KidKraft Doll Bunk Bed . It’s really sturdy. Ours gets used in various creative ways. Meaning, when it’s not a doll bed it’s a desk, a checkout station, and more. We just have one big tub of beads. That works well for sharing, but this Melissa & Doug Bead Set 2-Pack is even better for gift giving. If the twins you’re buying for are anything like mine, they already know who gets pink and who gets purple. 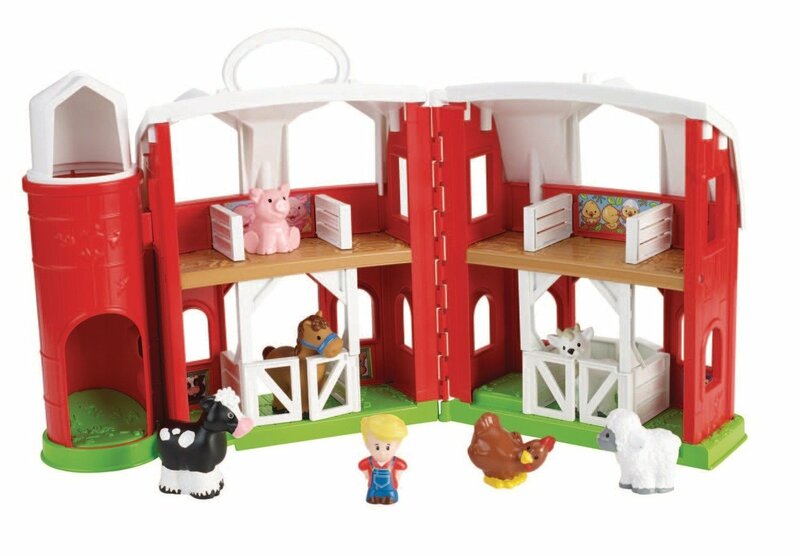 For toddlers or young preschoolers, a sweet shareable gift is a Fisher-Price Little People Animal Friends Farm . 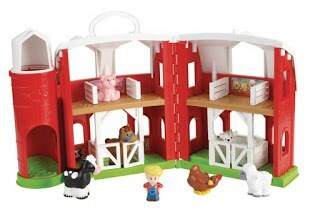 You might like to get some extra farm animals and accessories to make sharing even easier. 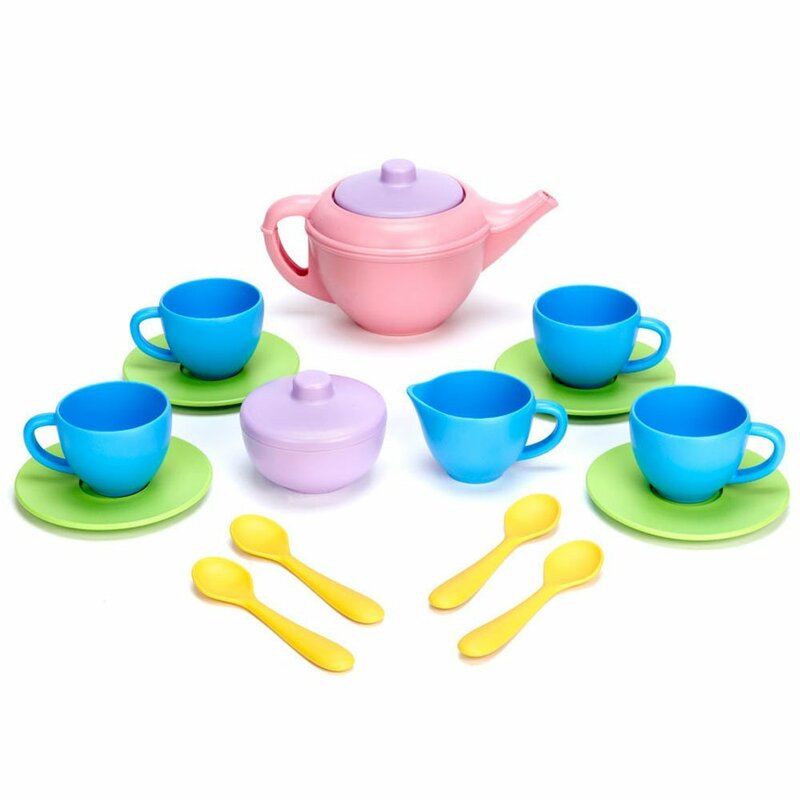 Tea party for two, anyone? This Green Toys Tea Set is durable and dishwasher safe. 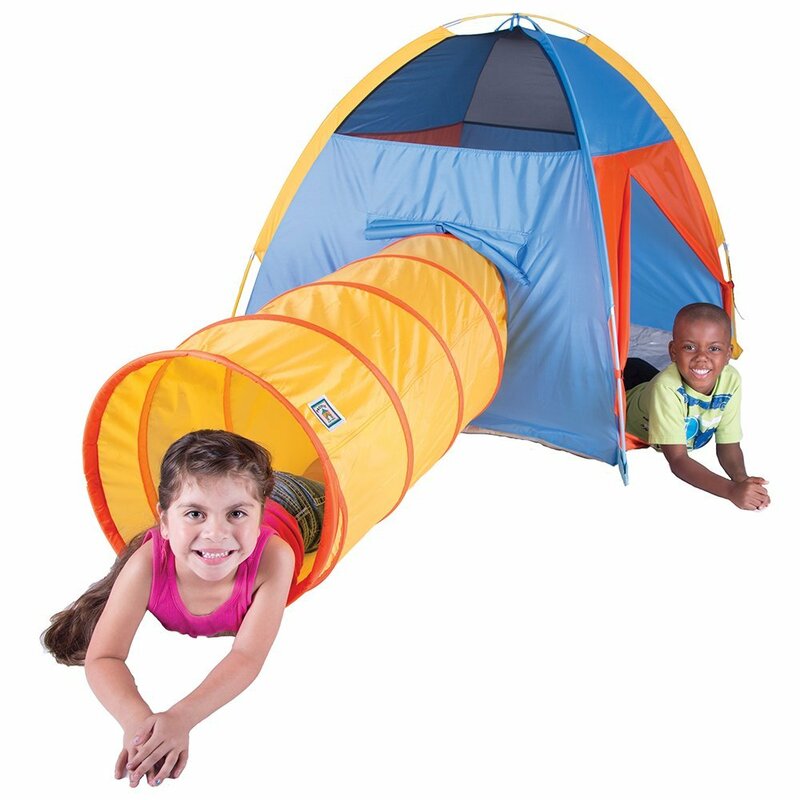 Your girls can set up their tea party in a Play Tent and Tunnel Combo (affiliate). We got this same brand when Liam was a toddler, and it has held up well and been lots of fun. Another toy that’s fun to play with in the tent is Lego. 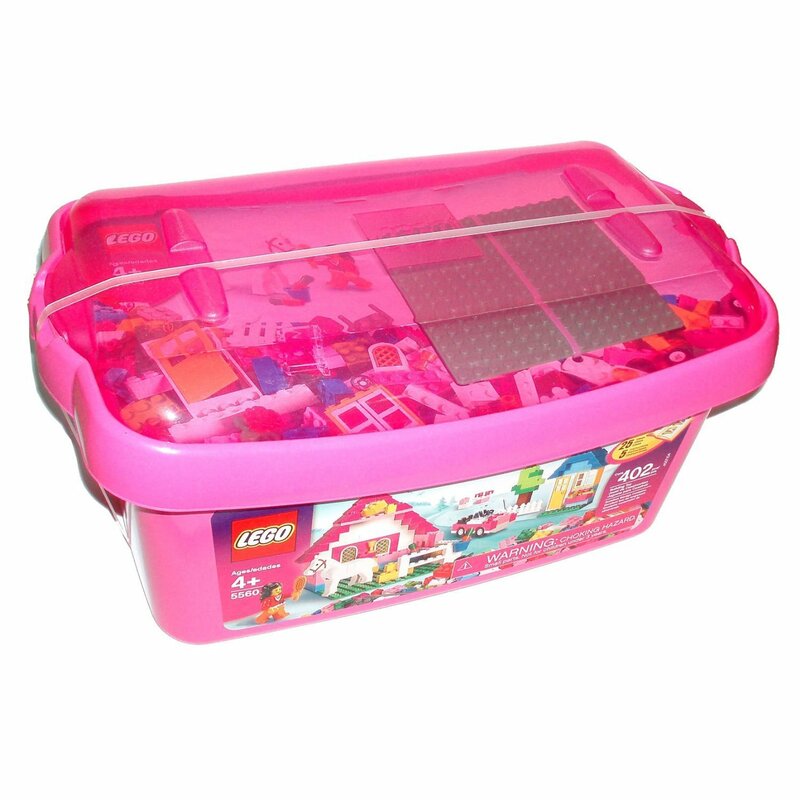 If you’re just getting started, this Large LEGO Pink Brick Box is big enough for two to play with. My girls received this Abby & Emma Magnetic Dress-Up Set when they were 4. It has gotten many hours of play here. My twins decided easily who got which doll. 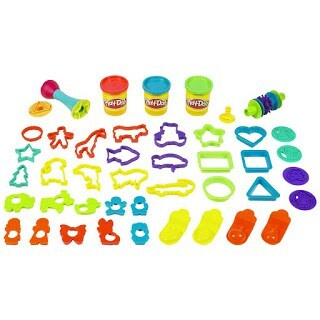 Last of all, a big and awesome Play Doh kit like this Super Molding Mania has enough parts for easy sharing. There you go. 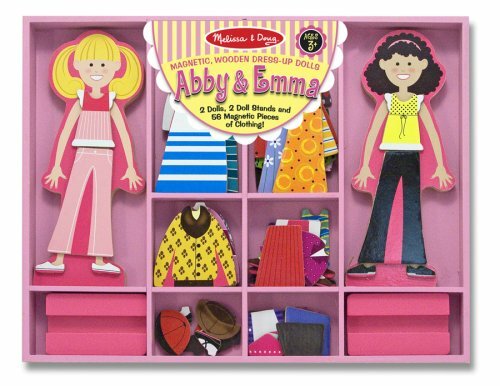 10 toys that are easy for girl-girl twins to share. Do you have other favorites? Let me know in the comments below. What great ideas. This is such a cool idea!